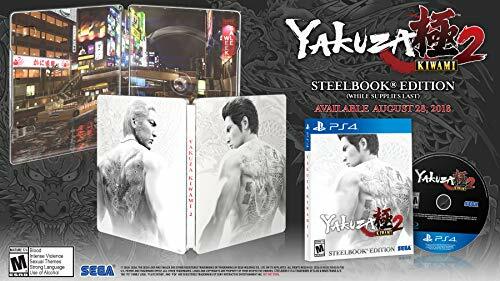 The Yakuza series has come back to the West and in a big way. Following the releases of Yakuza 0 (read our review of the PC version here) and Yakuza Kiwami comes Yakuza Kiwami 2, a remake of the original Yakuza 2. The biggest alteration made in this newest entry would be the introduction of the new Dragon Engine. The Dragon Engine is the fancy new game engine that both Yakuza Kiwami 2 and Yakuza 6 run on. Kiwami and 0 looked and played very similarly to each other, so how does the Dragon Engine mix things up in the newest entry? Players are once again placed in the role of Kazuma Kiryu, ex-yakuza trying to adjust back to regular civilian life. Of course, Kiryu is never given a break and is quickly pulled back into a story of betrayals, politics, and nonstop drama as he attempts to end a dispute between two rival Yakuza clans before the all-out war. While there isn’t much I can delve into without immediately entering spoiler territory, I can safely say that the story will keep you absolutely hooked from start to finish, just as the predecessors had. The first and most notable change in Kiwami 2 is easily the visuals. Kiwami and 0 were by no means ugly games, but the Dragon Engine really accentuates the beauty of Sotenburi and Kamurocho. The mixture of neon lights, smoky atmosphere, and gorgeous shading make strolling through Yakuza’s world a genuine treat. The developers must’ve known this as well, as an included first-person mode allows you to stroll outside of combat to just soak in the sights and sounds. The Dragon Engine’s visuals aren’t entirely good changes, however. While the previous titles ran at a constant 1080p resolution at 60fps, the new engine clearly taxes the system much more than that. 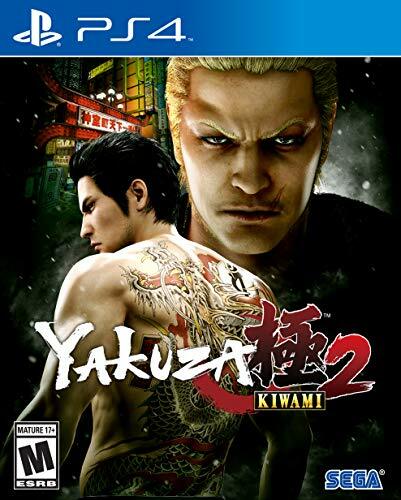 Kiwami 2 is quoted to run at 900p at 30fps, which isn’t horrible by any means. I don’t consider myself a major stickler for framerates, but what really bothers me is the consistency of the fps. Very rarely does Kiwami 2 seem to be running at 30fps, and will often feel as if it is bouncing between 15fps to 25fps during heavy action scenes. This can create weird visuals during combat, where during intense bits the frame rate will drop dramatically before jolting back up. This is not game breaking and is really only an issue during busy combat sequences, but is a very notable downgrade from the smoothness found in the predecessors. Speaking of combat, the Dragon Engine brings many changes to that as well, while also keeping the dynamic ultimately the same. Combat sequences still uphold the stylistic beat-em-up feel, while adding some new environmental impacts to the mix. Combat consists of battling hordes of enemies, constantly leaving blows during openings, while quickly blocking and dodging attacks from the rest of the crowd. Just like in previous games, the “heat meter” will grow as you successfully dodge as well as land attacks. Once the meter is full, Kiryu will be given the option to perform a cinematic attack, dealing massive damage and using whatever he can find in the environment as the ally for his attack. From special attacks through knives, guns, swords, all the way to bikes, potted plants, and tables, the sheer amount of heat attacks that can be executed are impressive. The topic of heat attacks leads me to my next praise, and that’s the seamlessness of the world. Rather than using a loading screen between entering stores and shops, Kiryu may now enter and exit at will, making the world feel entirely whole. You may be asking yourself how this relates back to the heat attacks. The ability to move in and out of buildings at will means that battles can transition from the streets to the shops or vice versa. This opens the door even further for heat actions involving ovens, tea kettles, microwaves, bottles and more. Not only do the battles feel more incorporated to the actual gameplay, but the environment feels like just as much of a weapon as your own fists do as a result. While most pillars of Yakuza are noteworthy, possibly the most notable piece of the Yakuza series is the side content. While boasting a compelling story and deep combat system, Yakuza also offers a massive amount of side missions and minigames that can be visited at any time in the story. The substories uphold the general theme of absurd or occasionally emotional short missions as Kiryu assists the general population with whatever odd problems have sprung up. From modeling, bodyguarding, being a pretend boyfriend, or stopping egotistical playboys, your hands will be full juggling the many but all equally interesting substories. Alongside the side missions are the usual mini-games scattered throughout the city. Karaoke, Claw Machines, Bowling, Cabaret Management, Competetive Peeing and more, I’d find it almost impossible to run out of new and exciting things to find around the city while you’re looking for a break from the main story. 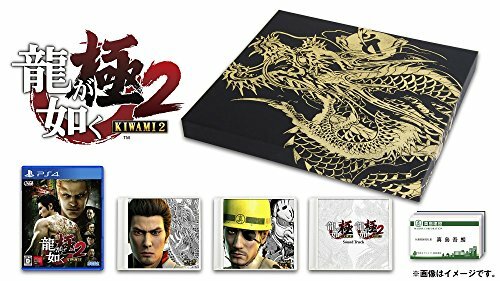 If you’ve missed out on the previous two entries of Yakuza 0 and Yakuza Kiwami, I’d recommend on giving them a shot first, as their respective stories and characters are often referenced in Kiwami 2. 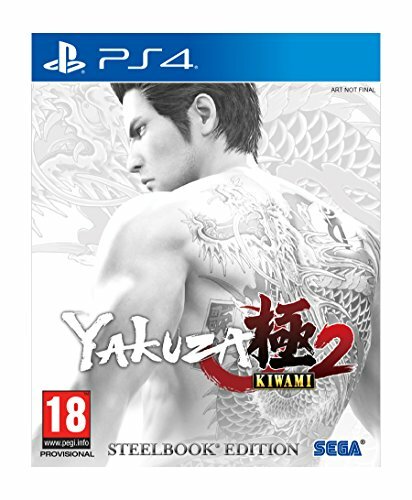 The ties aren’t major enough that you would be entirely lost if starting with Kiwami 2, but you’ll definitely get a lot more out of the world if you’ve experienced all the events leading up to this one. 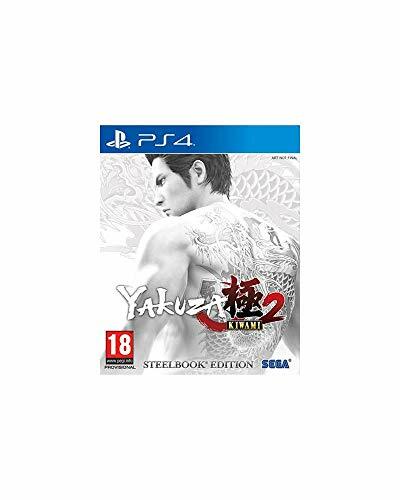 Yakuza Kiwami 2 is another fantastic entry in a series that has been jam-packed with fantastic entries in the recent years. While the Dragon Engine may provide an occasional technical issue, it should not pull much away from the overall amazing experience that Kiwami 2 can offer. However, that won’t stop me from hoping we’ll get a patch that irons out the oddities in the frame rate somewhere down the road. 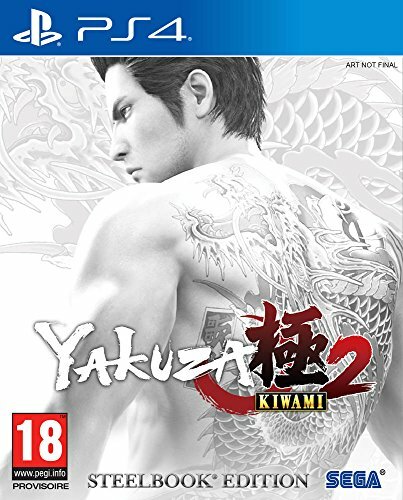 Yakuza Kiwami 2 is another great entry in the Kiwami series of Yakuza remakes. The new Dragon Engine adds a lot in terms of seamlessness from combat and world, as well as accentuating the visuals into a truly gorgeous game. A notable amount of technical issues can be distracting from some, but are not common enough to ruin the more intense segments.